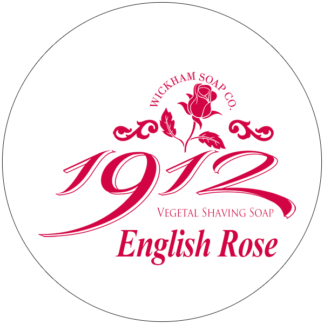 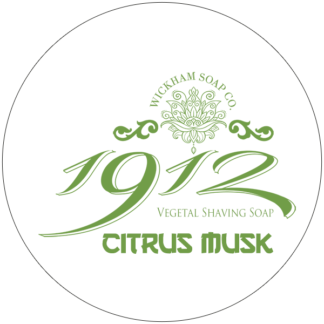 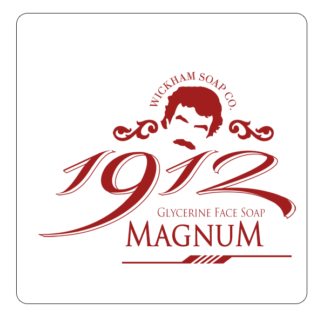 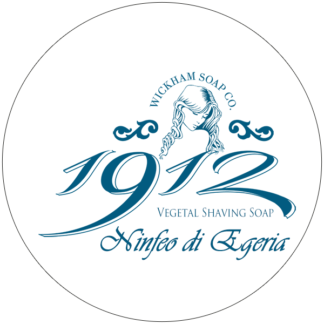 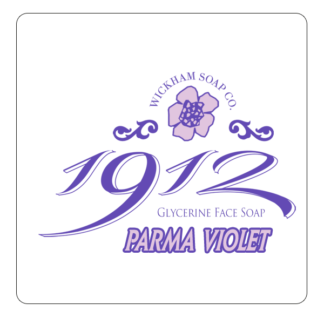 English Rose – Wickham Soap Co.
Bring the Summer fragrance of the garden into your bathroom with this fine refreshing signature scent of English Rose. 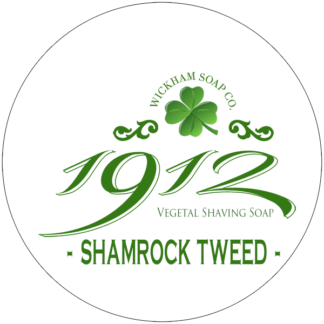 Opening with green top notes of rose and a subdued hint of geranium, all resting nicely on a smooth bed of grass, wood and spice notes. In short, a pot of garden Summer goodness!